Anyone who's into there scents will have experienced this classic scent when it was first launched in 1994.
women and men this is a classic scent for both sexes that u cant go wrong with. Papaya, Bergamot, Cardamom and Lemon. As u can read these give you that fresh citrus notes on opening which awake your senses. Lilly Of The Valley and Rose. These notes play the part of the floral/sweetness of the scent but not being overly sweet. Sandalwood, Amber, Musk, Cedar and Oakmoss. 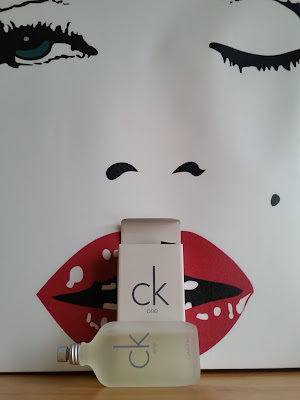 These notes combine an earthy/woody base but not to heavy so the scent remains light. 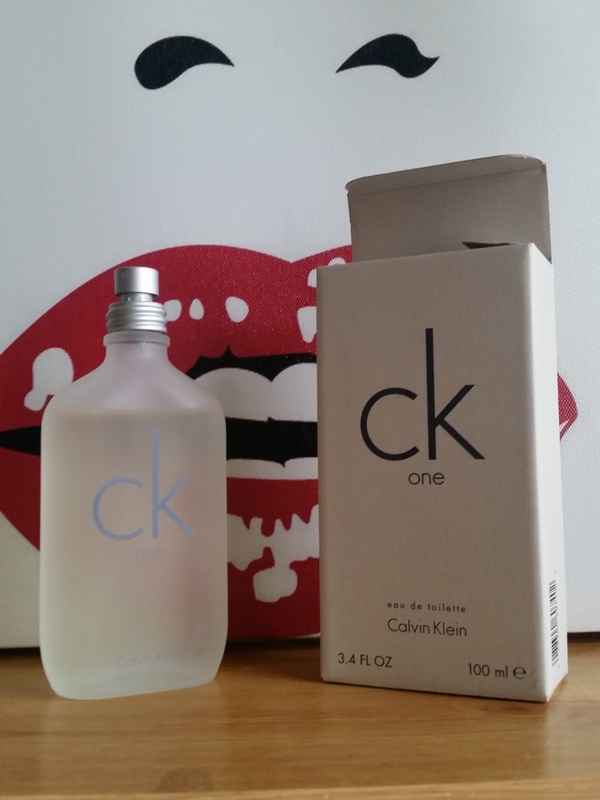 CK ONE is a great scent, if you like fresh citrus scents that are light but you know your wearing it as your nose picks up on it during the day. It is an inoffensive scent which isn't in your face or over powering but a clean classic scent that others will enjoy when your in there company. excellent as last all day. I can see why this is a unisex scent as the masculine and femininity meet in the middle and match really quite well so this gives the scent the versatility to suit any age group. You can pick this up at a reasonable price so have a search about on the Internet. 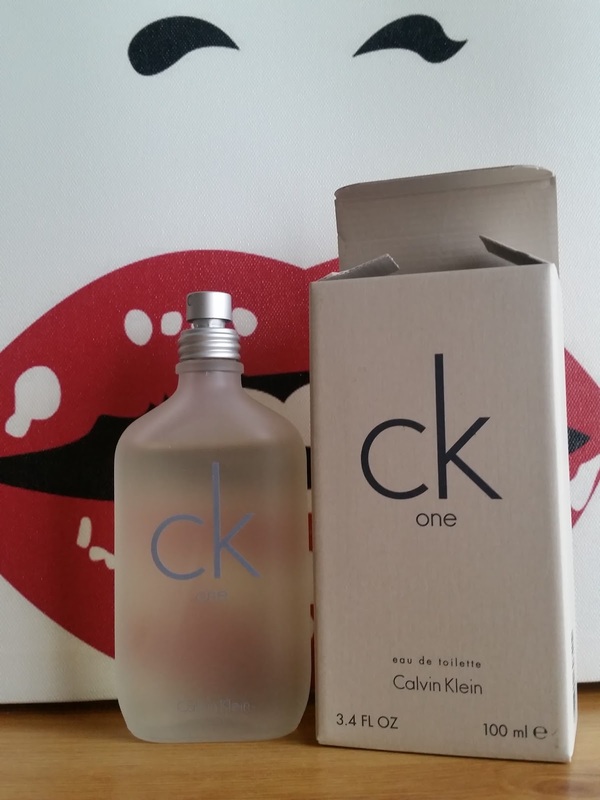 For CK ONE to still be sitting on the shelves and people purchasing, since its debut in 1994. This truly does earn a place to be an iconic scent!